Excellent marketing and understanding our clients' needs top the list of advantages Rabe Real Estate delivers to our residential sellers and buyers. 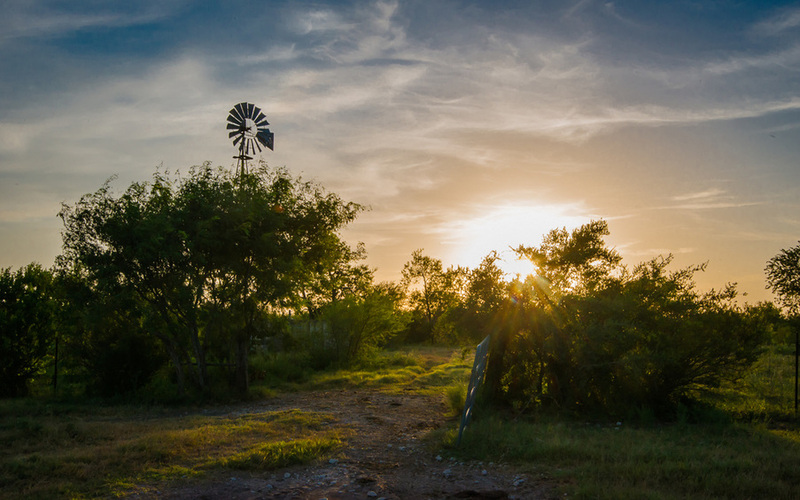 Years of experience as ranchers & landowners, and our practical local knowledge, enable us to offer the best in farm & ranch real estate services. 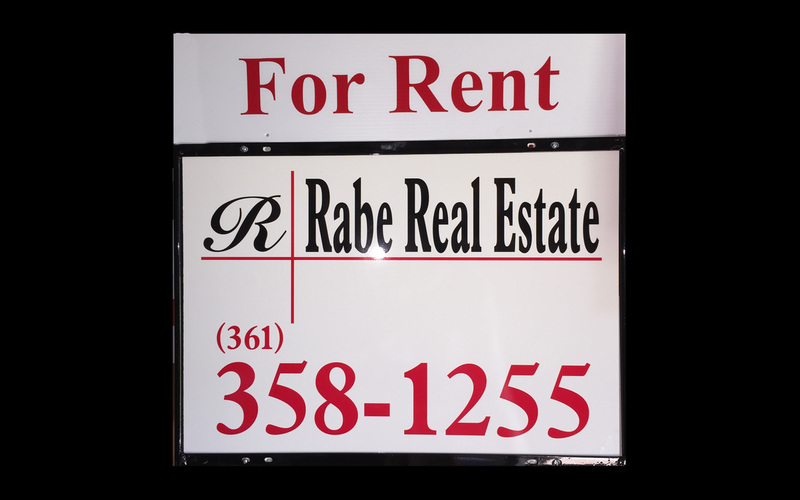 Rabe Real Estate offers the tools and expertise to help you lease, sell or purchase commercial property in South Texas. Whether small, medium or large, each Rabe listing receives the same attention and professional marketing focus. Rabe Real Estate is well-known for excellence in property management and in assisting clients with rentals. It's what we do every day!